Indiana and Tennessee announce manufacturing expansions for August. 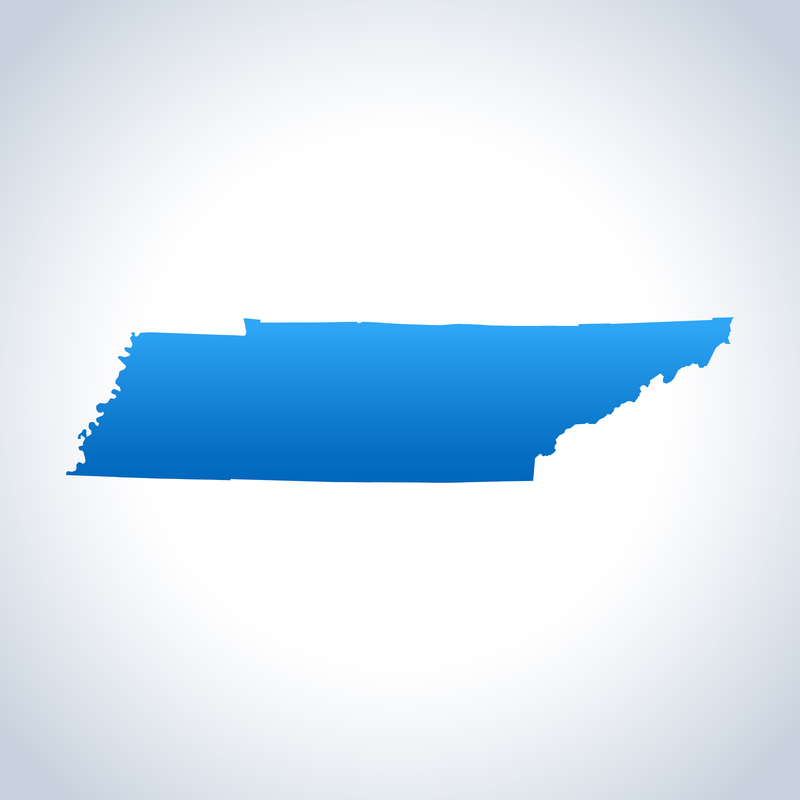 Tenneco will open a new facility in Spring Hill, Tennessee and create up to 200 new jobs during the next three years. Tenneco’s new Clean Air manufacturing plant will support programs for General Motors. The 117,000-square foot facility, located near GM’s Spring Hill assembly plant, is scheduled to begin production in late 2016. It will be Tenneco’s second facility in Tennessee, joining the company’s Clean Air plant in Smithville, which employs 650 people. Ficosa North America, a branch of the global automotive technology manufacturing company Ficosa International, opened its new 270,000 square-foot automotive manufacturing facility in Cookeville, Tennessee (about 80 miles east of Nashville). Ficosa’s new state-of-the-art automotive manufacturing plant is their most advanced facility worldwide and houses the latest in painting and injection production equipment. Chattanooga Seating Systems, which manufactures and supplies seats for vehicles assembled at Volkswagen Chattanooga, is investing $5.4 million to expand its operations in Chattanooga. The company will create 190 new jobs in Hamilton County. ATC Automation is investing $10.4 million to expand operations in Cookeville and create 110 new jobs during the next five years. The majority of ATC’s hires will be production engineers as the firm positions to meet growing national and global demand for its advanced manufacturing equipment. In total, ATC will add more than 65,000 additional square feet to its existing facility in Putnam County. ATC produces advanced manufacturing equipment for the automotive, medical, energy and consumer products markets. Daimler Trucks North America plans to locate its first Midwest parts distribution center Whitestown, Indiana, creating up to 45 new jobs by 2017. The company will invest $12.35 million to lease and equip a newly constructed 283,500-square-foot distribution center in the AllPoints at Anson business park, which is located just east of Interstate 65 in Whitestown. With construction scheduled to begin in October, the company will fulfill orders for truck parts and expects the new facility to process 7,000 new parts daily which will reach a 350 mile radius from Whitestown. Aisin USA Manufacturing, a Japan-owned manufacturer of automotive parts, will expand its operations in Jackson County, creating up to 100 new jobs by the end of 2018. The company, which is a subsidiary of Kariya, Japan-headquartered Aisin Seiki Co., will invest more than $99.9 million to expand its manufacturing operations at 1700 E. Fourth St. in Seymour. General Motors Co. (NYSE: GM) announced plans today to invest more than $90 million to expand its operations in Grant County, Indiana. GM will invest more than $90 million to update equipment at the Marion Metal Center plant’s existing 2.7 million-square-foot campus at 2400 W. Second St. With the expansion expected to begin this year, the company will add new cutting-edge equipment to enhance the facility’s process capability and flexibility, requiring new dies, die alterations and cranes that move dies throughout the facility. The new installations are projected to be complete by 2017. GKN Sinter Metals, an advanced manufacturer of precision powder metal products for the automotive industry, will expand its operations in Salem, Indiana, creating up to 24 new jobs by 2020. The company, which is a subsidiary of United Kingdom-based GKN America Corp., will invest more than $6.9 million to update equipment and renovate its current 220,000-square-foot facility at 198 S. Imperial Dr. in Salem. The new equipment will allow GKN Sinter Metals to increase its production of eight-speed and 10-speed transmissions for the automotive industry. inTech Trailers, a custom aluminum trailer manufacturer, will expand its operations in Nappanee, Indiana, creating up to 60 new high-wage jobs. The company will invest $1.67 million to expand operations across its campus at 1940 W. Market St. in Nappanee. inTech Trailers has purchased 3.5 acres of land adjacent to its current property and plans to build a new 42,000-square-foot facility. With construction expected to begin this month, the company will install a full production line to manufacture motorsports trailers at its new facility, requiring new equipment such as saws, forklifts, welding machines, overhead cranes, scaffolds, hydraulic shears and hydraulic brakes. Inteva Products, one of the top employers in Adrian and Lenawee County, will add up to a quarter more employees to its workforce and expand operations at its site in the southeast corner of Michigan. The Michigan Strategic Fund approved a $1.27-million economic-assistance incentive to induce the auto-supply maker to renovate its current facility and add up to 127 new jobs in Adrian. As part of the updates, Inteva will invest $23.3 million in new equipment and machinery at the plant.